Jill Lublin shares how to explain our LNC services. She is an international speaker on the topics of radical influence, publicity and networking. She is an experienced author with four best-selling books, including Get Noticed, Get Referrals. Her latest book, Profit of Kindness, has reached #1. Jill is a master strategist on how to position your business for profitability, possibility and visibility in the marketplace. Listen in as Kelly Campbell and Jill Lublin chat about these points. 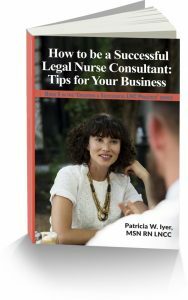 Do you have a deep drive to be a successful legal nurse consultant? Also do you want more clients and cases? Or do you want to be on the top of your game so that your business thrives? 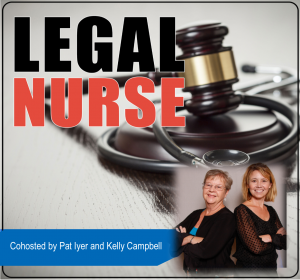 Legal nurse consulting is a competitive field. Stay ahead with the tips in this new book, How to be a Successful LNC. In this clear, easy-to-follow guide, you will discover the strategies that are best for building a strong LNC business. You’ll learn how successful LNCs think and behave to assure their success. Don’t wait another minute feeling frustrated about your LNC business and not sure what to do to assure success. Order your copy of How to be a Successful LNC at this link: http://LNC.tips/creatingseries and use the code Listened in the promo code box to get a 25% discount on the book. Jill Lublin is an international speaker on the topics of Radical Influence, Publicity, Networking, Kindness and Referrals. 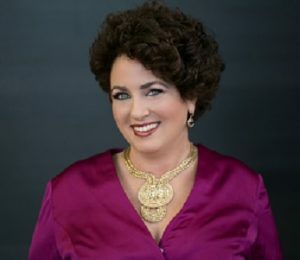 She is the author of 4 best selling books including Get Noticed…Get Referrals (McGraw Hill) and co-author of Guerrilla Publicity and Networking Magic. She is CEO of a strategic consulting firm and has over 20 years experience working with over 100,000 people plus national and international media.